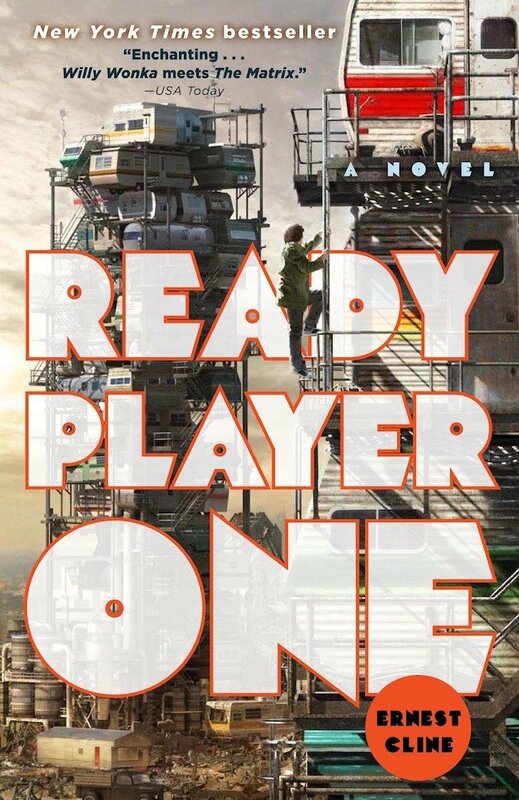 I’m about halfway finished with an extraordinary book called Ready Player One. …then you need to read this book. It’s very short. Go get it. Really. HT @JHaddix for the recommendation.